If you’re concerned about vandalism or break-ins, Hede Electrics offers CCTV installations for Essendon homes and businesses. 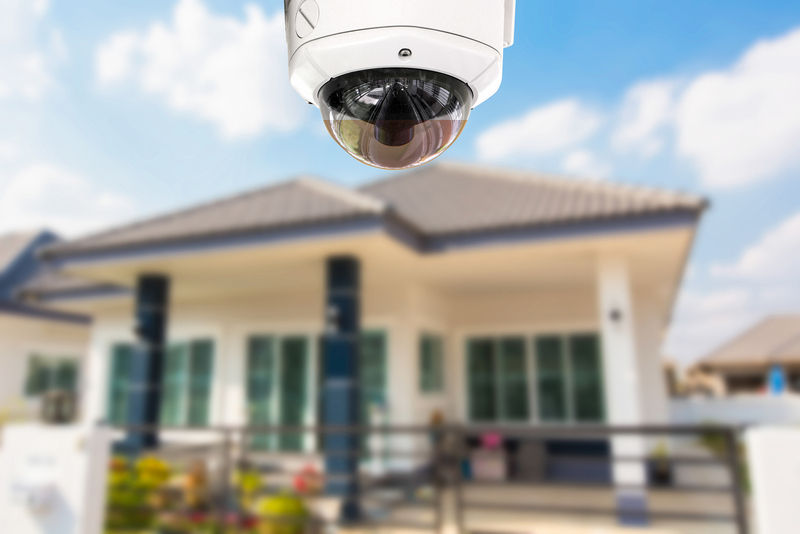 From simple domestic CCTV installations to more complex multi-camera systems for industrial properties, you’ll be able to relax knowing your property is well-protected. Property security has never been more affordable and simple, thanks to new technologies in basic CCTV (closed-circuit television) systems. A proven deterrent and a huge aid in apprehending offenders, installing CCTV cameras in your home will give you the peace of mind that someone has their eye on your home or business. Our licensed electricians supply and install high-quality CCTV systems for homes and businesses in Melbourne and across rural Victoria. 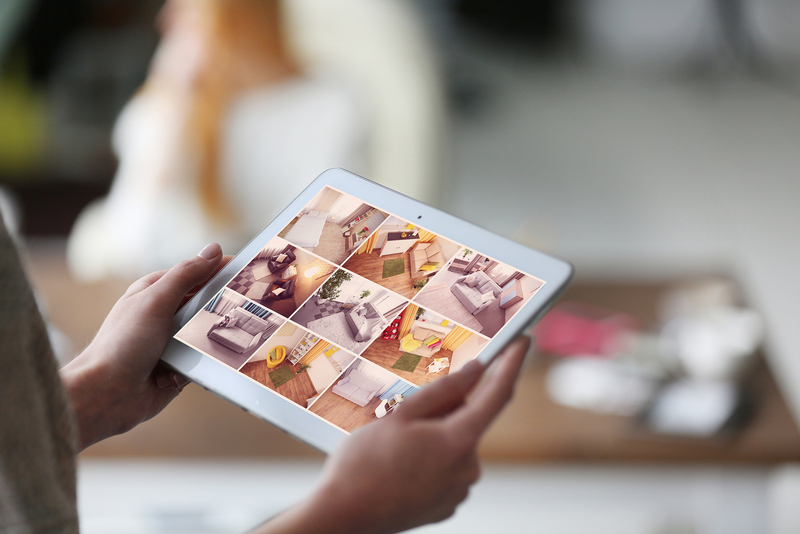 All cameras are fitted with infrared night-vision and motion detection and are connected to a digital video recorder (DVR), capable of constant recording for longer than one month. No matter the time of day, your property is protected whether you’re home or away. 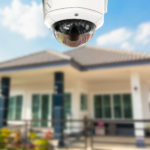 As part of our CCTV installation service, our electricians connect your DVR to your internet connection. We can install an in-home monitor, or the feed from the DVR can be linked directly to any TV in the home, so you have access to all cameras at the touch of a button. We also install applications to all supplied smart phones and tablets, enabling these devices to act as monitors. Take your phone wherever you go and you will have constant surveillance of your property. For maximum business safety and security, talk to our commercial electricians about emergency lighting and other electrical installation services. If you require additional information or have any questions about our electrical services please don’ t hesitate to get in touch. Hede Electrics is on call 24 Hours a day, 7 days a week.